In the year 2080, the world is connected by a massive computer network. Combiners have developed a process that allows them to merge the souls of human and machine/cyborg, wreaking havoc in a deeply divided society. 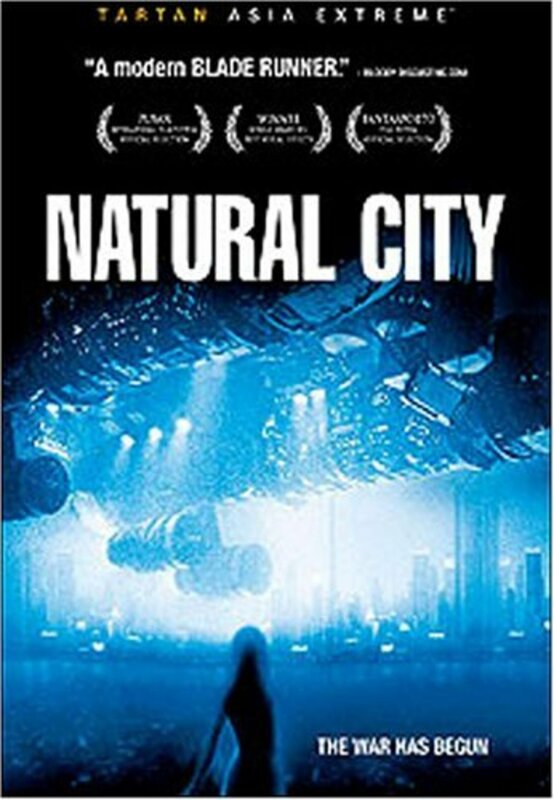 This movie shares traits with other films like Blade Runner and Ghost in the shell. A visually impressive piece, with a strong emphasis on relationships. 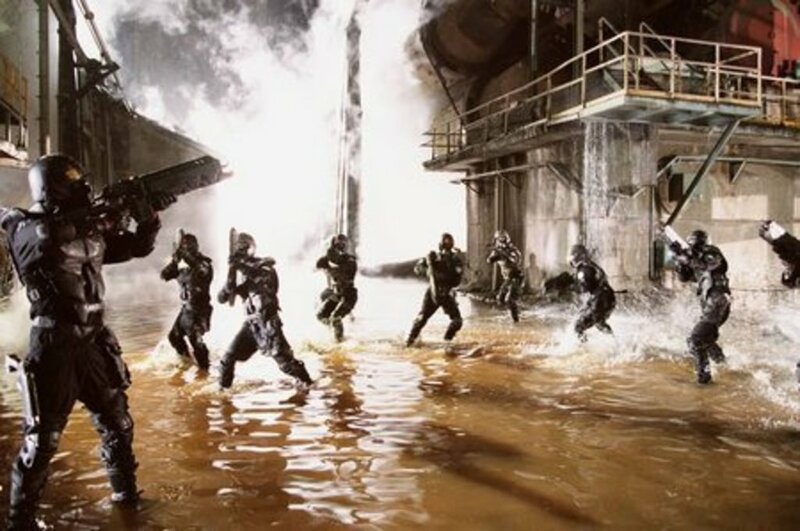 Genre - Sci-Fi, Dystopian. Regions are unavailable for this movie. 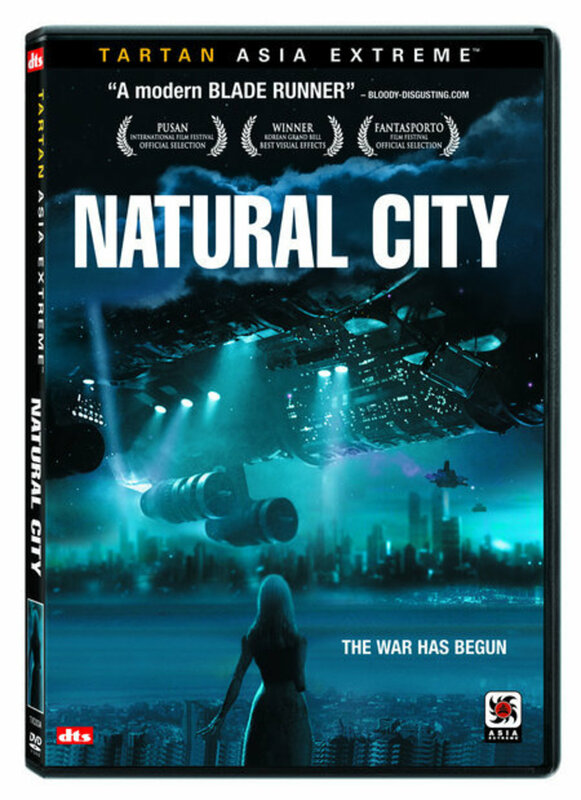 Click the "Watch on Netflix" button to find out if Natural City is playing in your country.